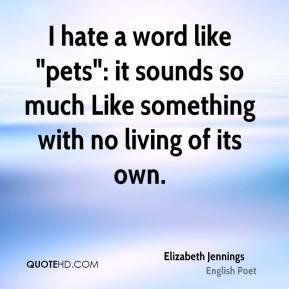 I hate a word like "pets": it sounds so much Like something with no living of its own. 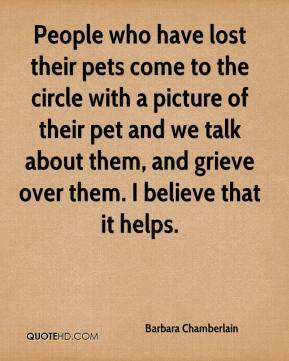 Of the seven experiments, the ones that have been most investigated so far have been the pets. 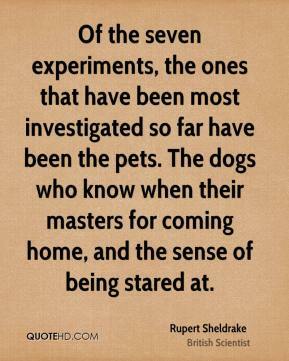 The dogs who know when their masters for coming home, and the sense of being stared at. 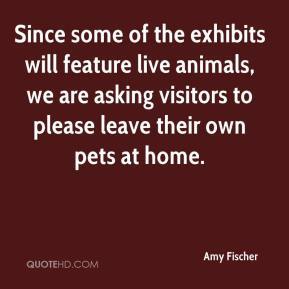 Since some of the exhibits will feature live animals, we are asking visitors to please leave their own pets at home. 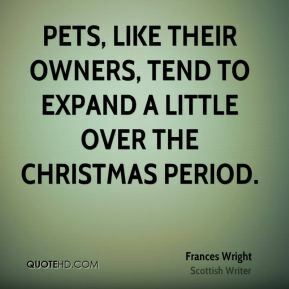 Don't do this to your pets. 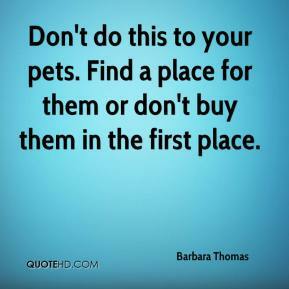 Find a place for them or don't buy them in the first place. 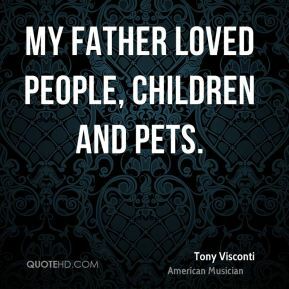 For many people, pets are part of the family. 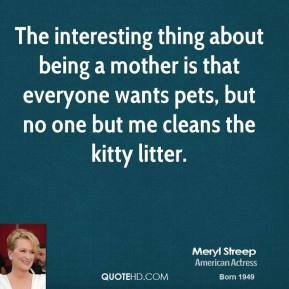 You want an answer. 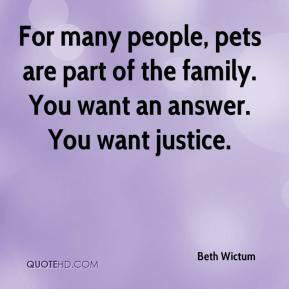 You want justice. 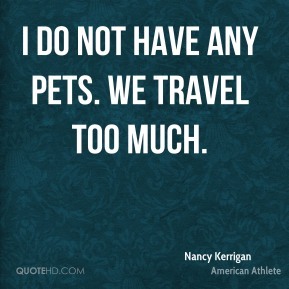 It's a great place to bring children, grandparents and pets. 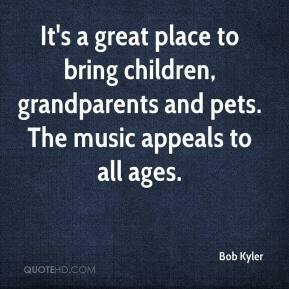 The music appeals to all ages. 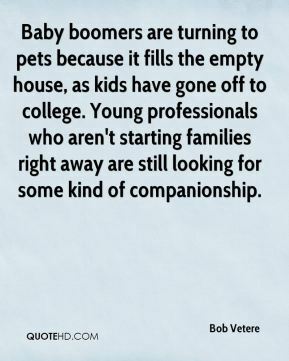 Baby boomers are turning to pets because it fills the empty house, as kids have gone off to college. Young professionals who aren't starting families right away are still looking for some kind of companionship. 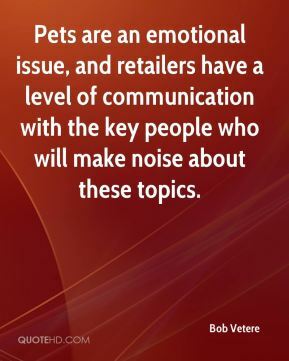 Pets are an emotional issue, and retailers have a level of communication with the key people who will make noise about these topics. 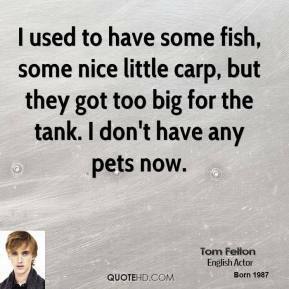 At a home, you have house pets. 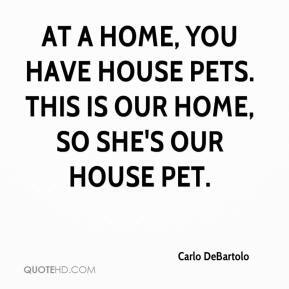 This is our home, so she's our house pet. 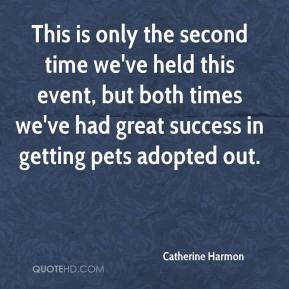 This is only the second time we've held this event, but both times we've had great success in getting pets adopted out. 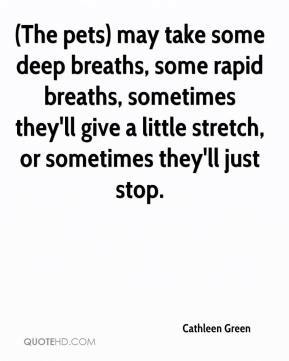 (The pets) may take some deep breaths, some rapid breaths, sometimes they'll give a little stretch, or sometimes they'll just stop. 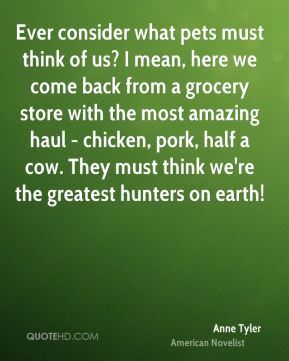 Sometimes people will bring in their other pets to kind of check him out. 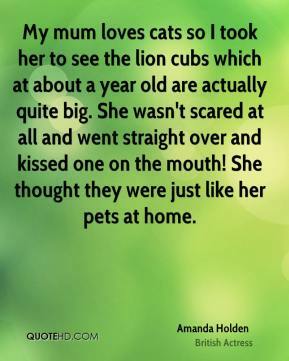 Then I check with a stethoscope. 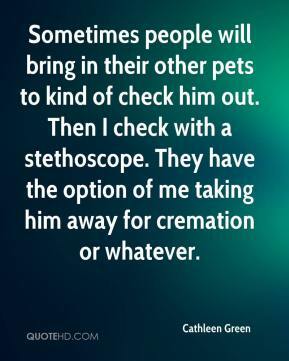 They have the option of me taking him away for cremation or whatever. 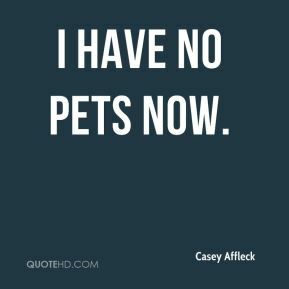 I have no pets now. 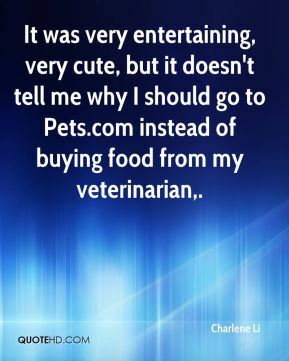 It was very entertaining, very cute, but it doesn't tell me why I should go to Pets.com instead of buying food from my veterinarian. 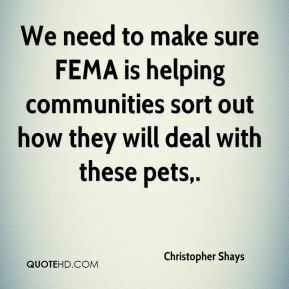 We need to make sure FEMA is helping communities sort out how they will deal with these pets.